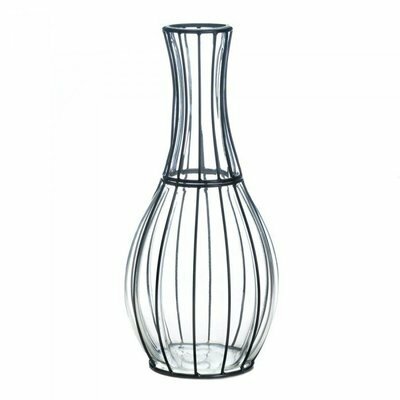 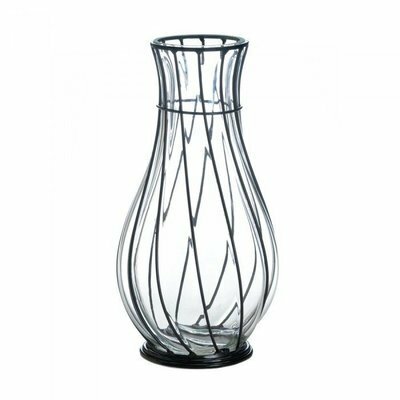 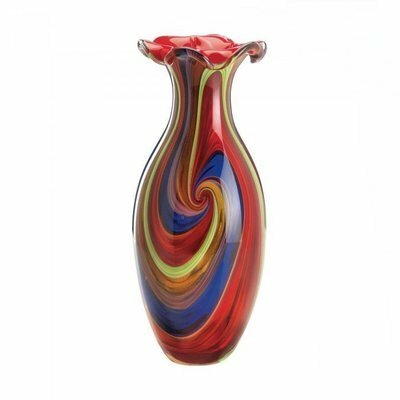 ART GLASS & VASES home decor, jewelry, decor, decorations, electronics, fountains, floor mats, art glass, vases, garden essentials, fireplace screens. 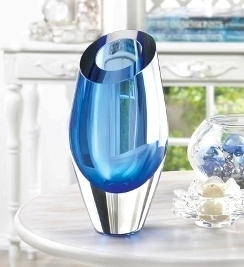 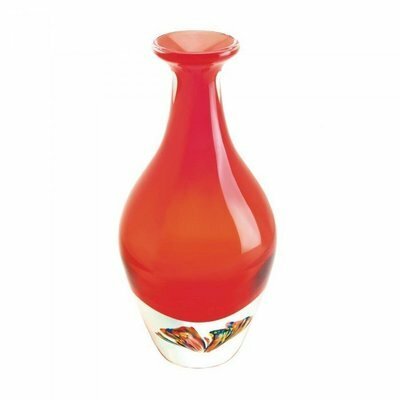 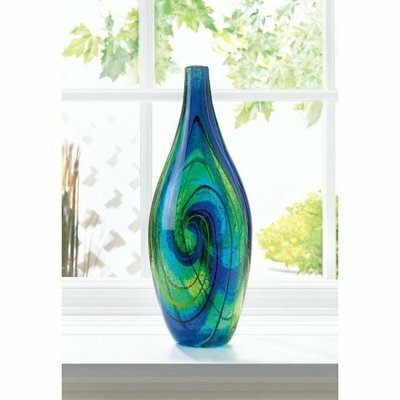 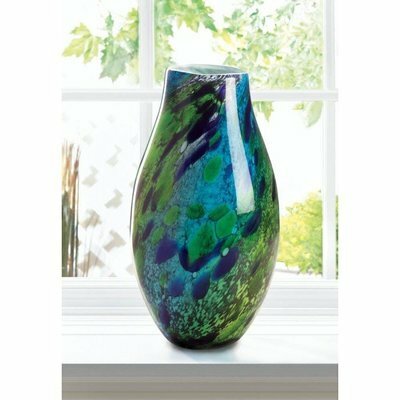 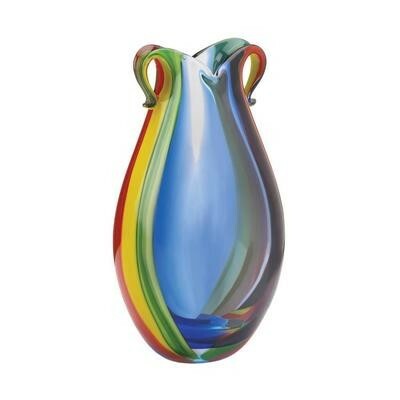 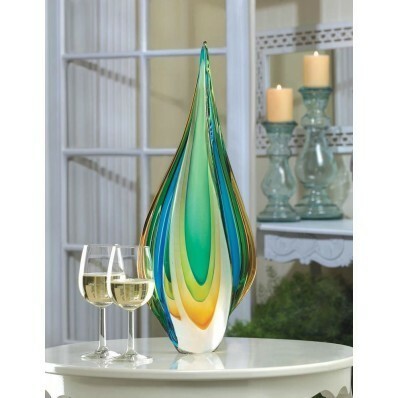 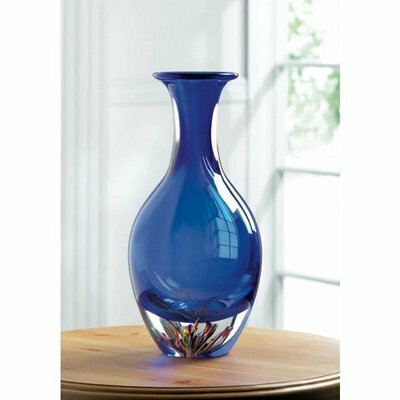 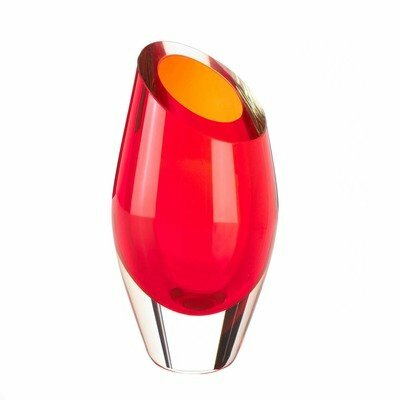 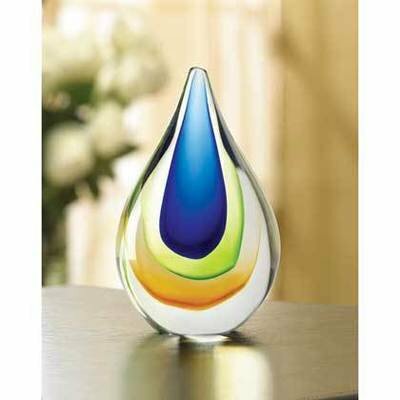 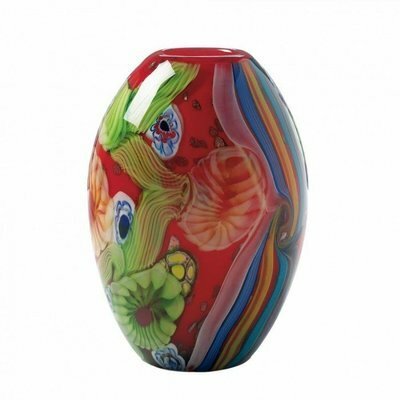 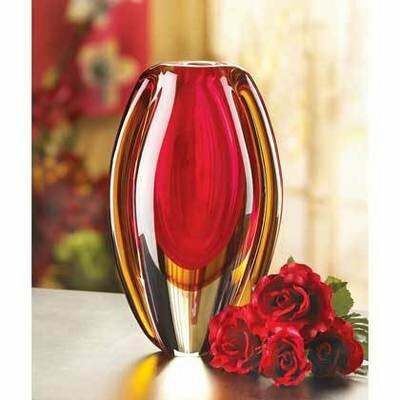 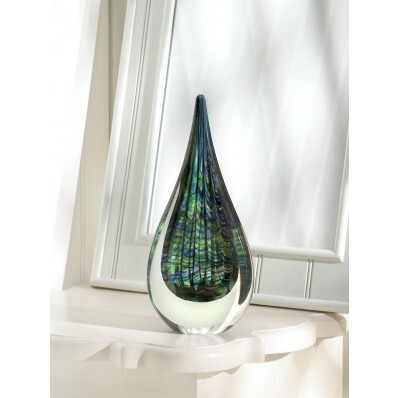 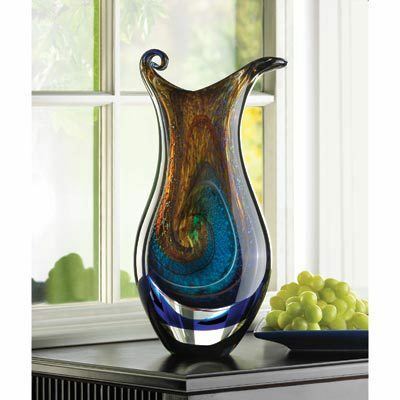 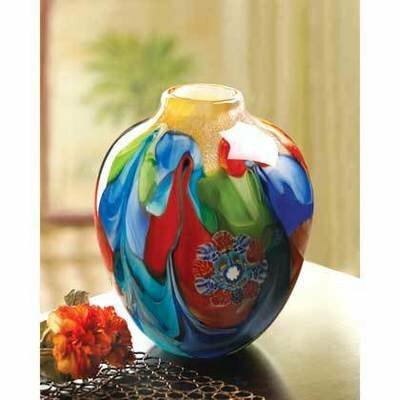 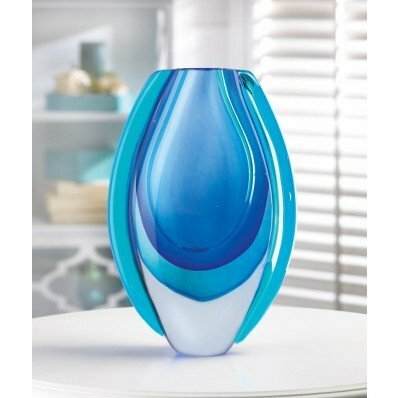 Art glass vases & sculptures will liven up your home with vibrant color. 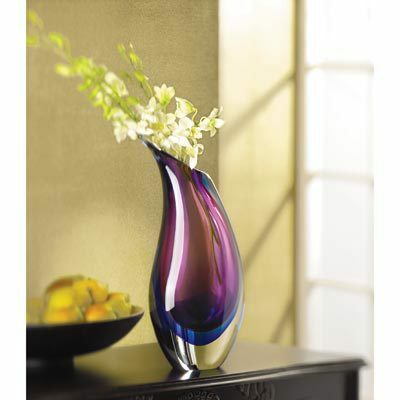 Display them and make a stunning statement. 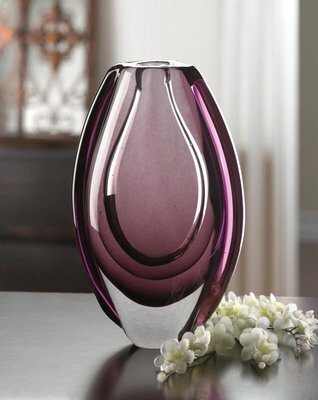 Each of these stunning pieces is individually hand-crafted for its unique beauty. 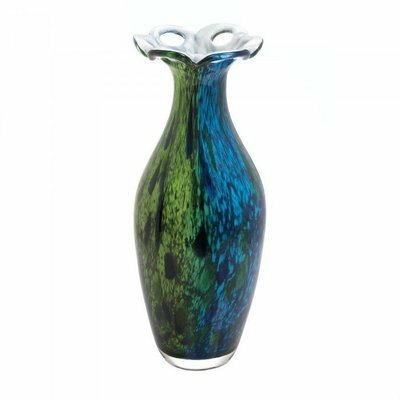 Because these treasures are one-of-a-kind, your item may contain slight differences from the pictures shown here.